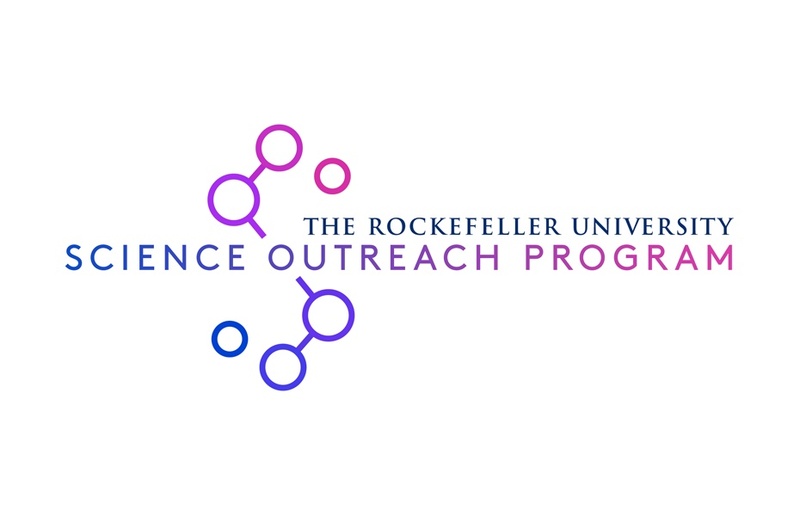 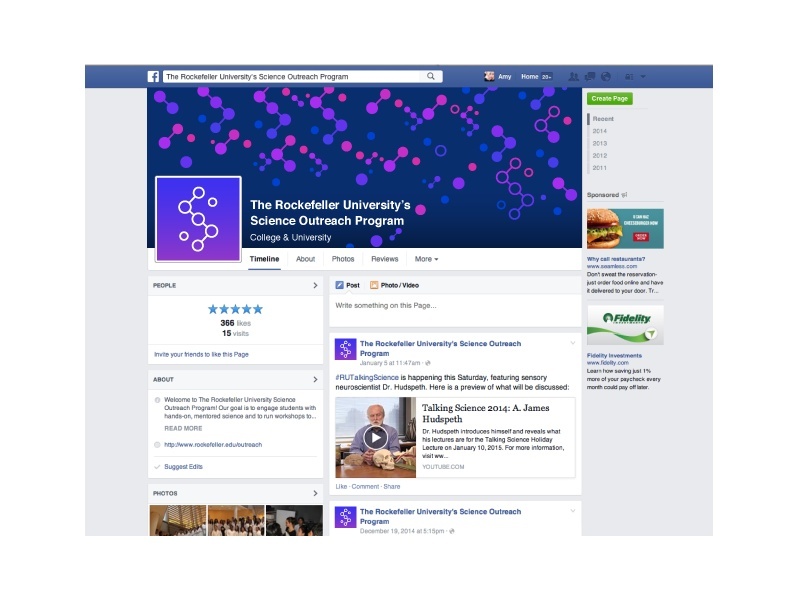 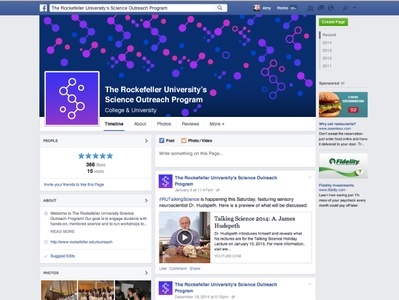 The Rockefeller University Science Outreach Program seeks to provide students with hands-on, engaging science classes and mentorship, in addition to running teacher workshops that give teachers the tools they need to pass down a passion for science in the classroom. 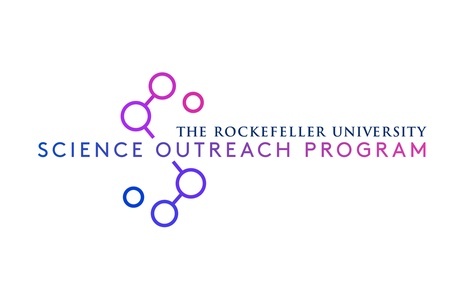 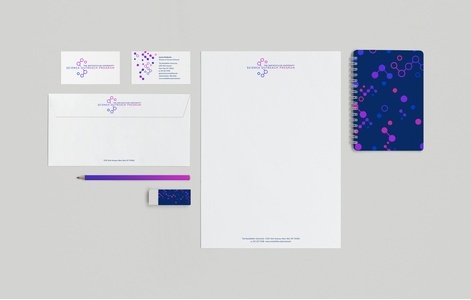 The Science Outreach Program logo is inspired by scientific structures. 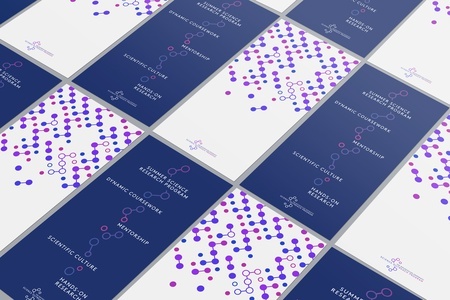 Composed of an ever-branching, circular pattern, it visually reflects an organization that facilitates academic and intellectual outreach, growth, and future discovery.